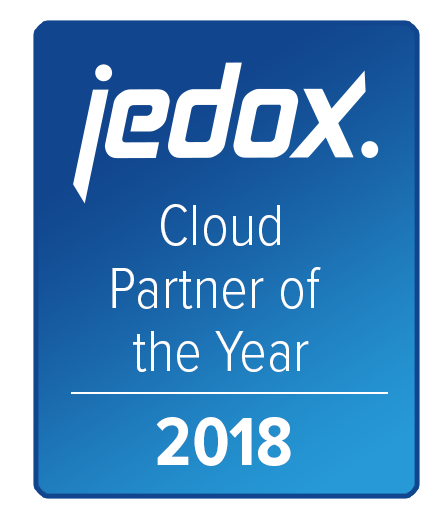 Freiburg, September 20th, 2018: Jedox AG, a leading vendor of Enterprise Planning software solutions, recognized top-performing partners at the Jedox Global Partner Summit 2018. The Jedox Partner Awards acknowledge VARs, OEMs, Consulting, and Alliance partners for excellence and commitment in delivering on customer needs and driving business results using Jedox technology. 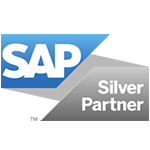 In total, 19 business partners were honored for their achievements in 2018, across various partner categories both globally and regionally. The winners of the 2018 Jedox Partner Awards were announced during a gala celebration at Jedox’s 7th annual partner conference in Cologne/Germany.